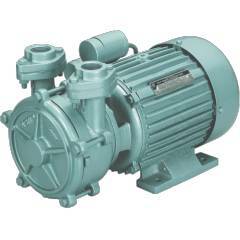 CRI Pressure Booster Pump is very powerfull. A compact design and machine rums very smoothly. I am using it from a month and happy with its performance. Stunning CRI 1hp water pump purchased at phenomenal deal with seller. High quality sunglasses at remarkable margins. Loved it. very good and nice looking cri-selfy 1 hp water pump. If it run longh time it will be fine.